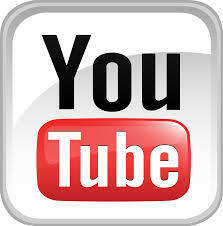 With over 29 years of experience, Backstage Music Network, Inc. is a music school, music store, and recording studio. Backstage Music Network is comprised of an innovative, enthusiastic and artistic team and always puts forth our greatest effort to make great musicians, promote the arts, educate the community to respect and revere musicians for their talent, work ethic, expression, and art. We have all of your musical needs under one roof and we welcome anyone with an interest in music!! Exceptional value in sales, rentals, customer service and community support has been the hallmark of Backstage Music Network’s Commitment to Excellence since 1985. Our core competency of providing great service to our customers remains the foundation on which our business continues to serve our community. 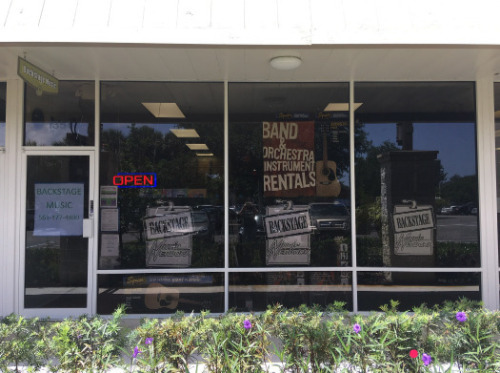 Our facility includes a full line music store, large comfortable classrooms for group and private lessons and Recording Studio. The facility is fully equipped with state of the art equipment and three acoustic studio Yamaha Pianos, one a 5’3 baby grand. Our friendly and knowledgeable staff is always ready to help you fulfill your musical needs.